With a thrillingly exhilarant sound, Chain Wallet’s new single “World I Used to Call Mine” stylishly reflects on humanity’s irrational yearning to uncover order and logic amidst feverish chaos. With the ever-growing amount of music being released, it’s often nearly possible for a band to craft a sound that’s singular and it’s even more uncommon to release an album that feels peerless and unprecedented. With their self-titled effort, Bergen-based band Chain Wallet managed to conquer the seemingly impossible to craft an exceptional album that feels impressively incomparable. Atwood Magazine is proud to be premiering Chain Wallet’s new single “World I Used To Call Mine,” which joins preceding singles “No Ritual” and “Ride” on their upcoming sophomore album No Ritual (out 02/15/2019 via Jansen Records) — which aims to excite in the same fashion as their debut did. Thankfully from the outset “World I Used to Call Mine” is immediately intoxicating, effortlessly drawing in the listener with a perplexing sense of intrigue. The track’s introduction is paradoxically soothingly mellow and feverishly exciting, generating an astonishingly awe-inspiring soundscape that’s imaginatively originative. Both their stunning self-titled debut album and upcoming album No Ritual follow multi-layered and beautifully cryptic storylines that revolve around an unsettled, mysterious protagonist. Their upcoming album utilizes a post-apocalyptic setting to delve into the unpredictable intricacies of a millennial mind. As evidenced by this single, the chosen setting has allowed the trio to experiment with both their sound and lyrics, resulting in a track that feels distinct to anything they’ve released previously. The track’s scintillating guitar work which is beamingly illuminating captures the heart-pounding discovery of a life-changing spiritual journey. While the lyrical sentiment is less reassuringly optimistic, alluding a great emotional struggle that’s onerous and distressfully deplorable. Despite encompassing a sense of loss and struggle, the track remains ponderous and strikingly serene. One of the most arresting aspects of this track is its eagerness for you to discover your own meaning within. Perhaps the most intriguing aspect of dystopia, in general, is its’ subjectivity and openness, leaving you on your own to examine and ponder your own behaviour without the relatively rigid structure of an organised society. 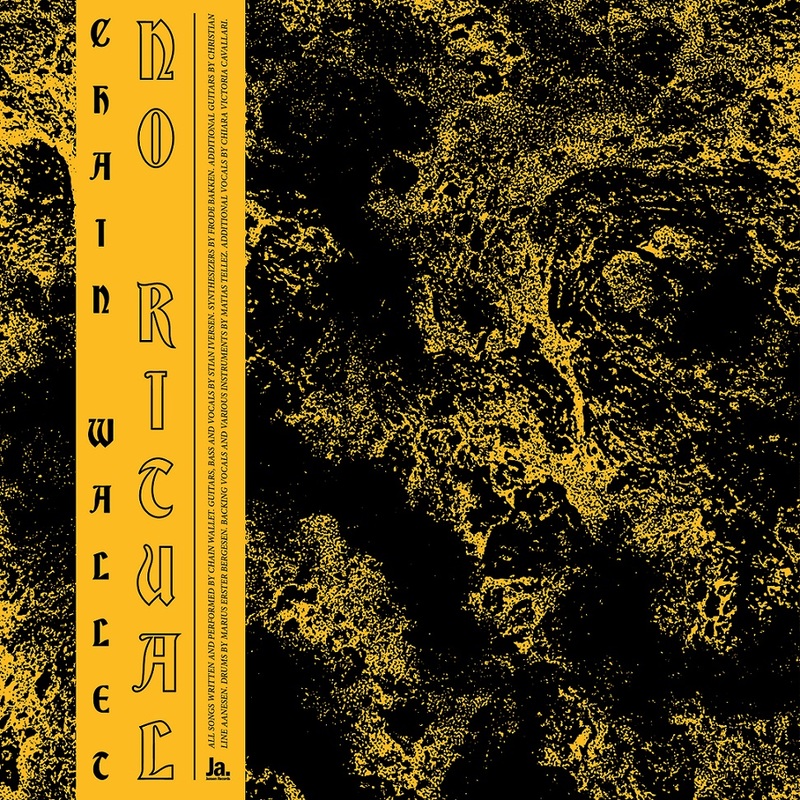 “World I Used to Call Mine is the penultimate track of No Ritual. The song is about somebody on a quest for a cosmic plan. It is supposed to portray the final phase of a rite of passage, the incorporation ceremony into the new world, but something goes horribly wrong” Chain Wallet tell Atwood Magazine. 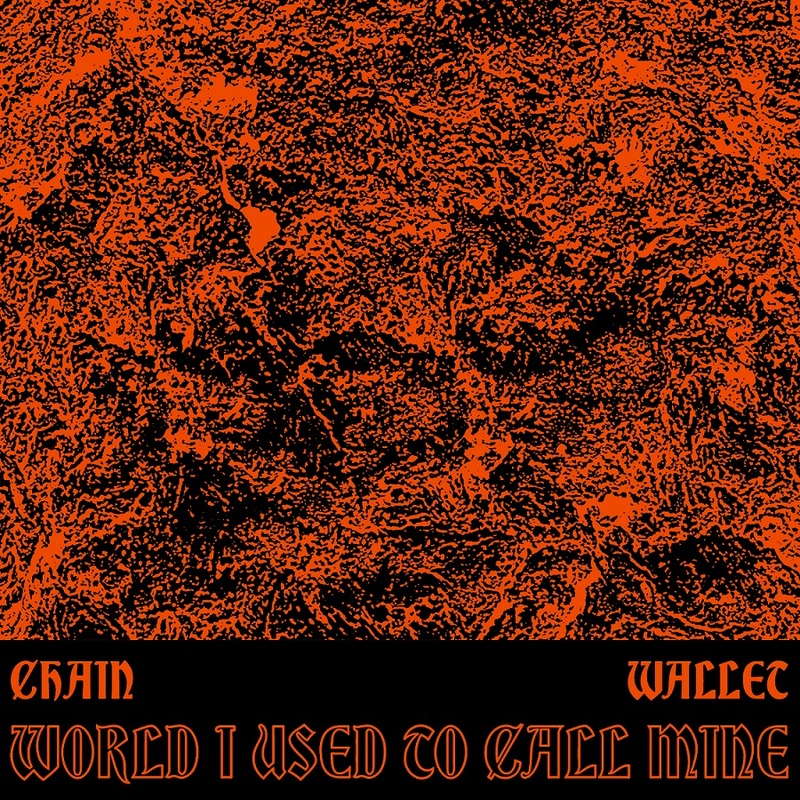 With “World I Used to Call Mine,” Chain Wallet manage to craft a track that’s driven by an exhilarant, pressing urgency yet still manages to simultaneously accommodate an undesirable sense of woeful melancholia and utopian-influenced sanguineness. Although their style can arguably be accurately described as dream-pop, there’s something about their sound that’s firmly rooted in authentic harshness of reality. 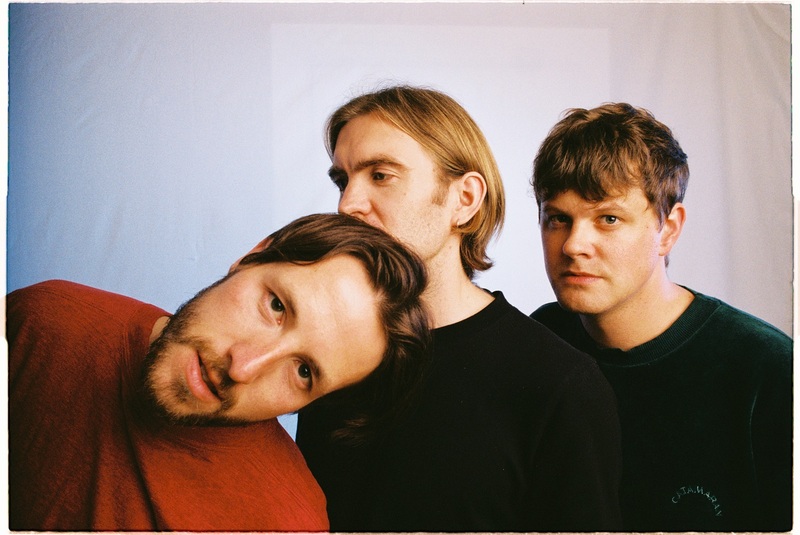 Stream “World I Used To Call Mine” exclusively on Atwood Magazine ahead of the release of their high-anticipated second album No Ritual on the 15th of February.